Uttar Pradesh Chief Minister Yogi Adityanath on Thursday interacted directly with the people and addressed their grievances through 'Gram Chaupal' organised here. He also enquired whether they are getting benefits of government schemes or not. The Chief Minister also directed the officials to addresses the issues faced by the people in immediate basis. 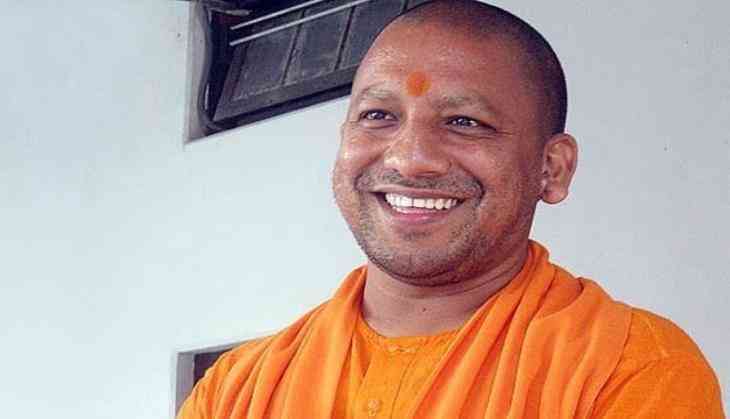 Adityanath said the Centre and the state government is working for the welfare of the marginal people and to bring them into the mainstream. Speaking on the occasion, he also urged people to keep their surroundings clean and green.